Several staffers received the message, the individual said, with most left feeling “disturbed.” Reps for Sony have not yet responded to TheWrap’s request for comment. However, a second insider confirmed this latest threat vowed to do damage if the #GOP’s demands are not met. This is the fourth known time the #GOP has contacted the studio. The group previously accessed dozens of Sony employee computer screens in late November, displaying a similarly ominous image when staff tried to log in for work. See a screenshot here. Even more frightening than the menacing images, on December 5 an email was sent threatening the well-being of employees and their families. “Removing Sony Pictures on earth is a very tiny work for our group which is a worldwide organization. And what we have done so far is only a small part of our further plan,” the email said. Thursday saw a barrage of new developments and damage control in relation to the hack. 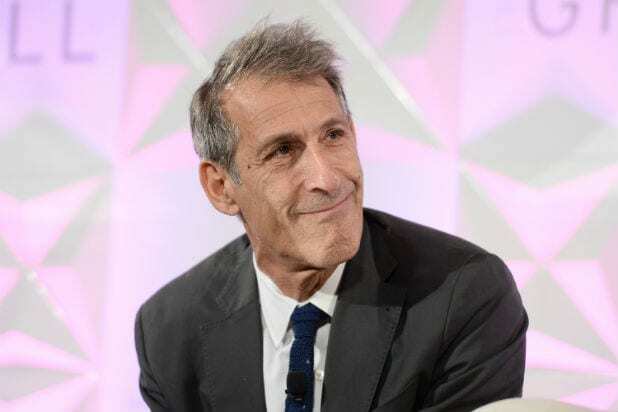 First, studio chief Amy Pascal and producer Scott Rudin issued apologies for mocking President Barack Obama in a racially-charged email chain about the President’s potential favorite movies. Shortly thereafter, actor Kevin Hart blasted the studio for labeling him a “whore” in another email chain for reportedly seeking additional compensation to promote a film on social media. Most disturbing, a Bloomberg report said more than three dozen Sony employee and family medical records are contained in the leaked information. In terms of the studios’ internal and FBI probes, an individual familiar with the situation told TheWrap a new theory has been floating: if North Korea is involved in the breach, as has been speculated, the country had assistance from within the company.